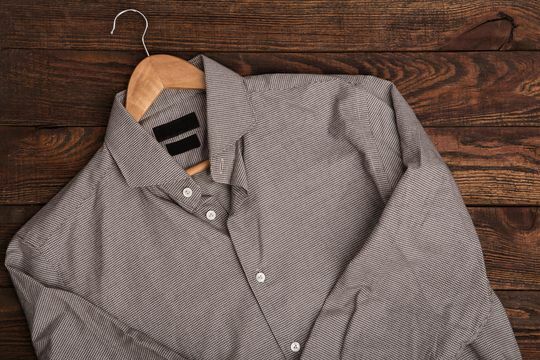 Make sure that your items that need to be dry cleaned are taken care of by calling upon our professionals. We use only the finest chemicals and finish every item by hand. No matter if you want to clean your bedding or have a week’s worth of clothes washed, choose laundry services from Northwood Laundry and Leather Cleaners. Never put the quality of your favourite garments at risk; turn to our specialists. Using traditional methods, we provide unparalleled leather, suede, and fur cleaning. Contact our launderettes now, in Northwood, Middlesex, to receive further information about our laundry services. Make sure that all of your garments and laundry can be cleaned at once by choosing a launderette that does it all. 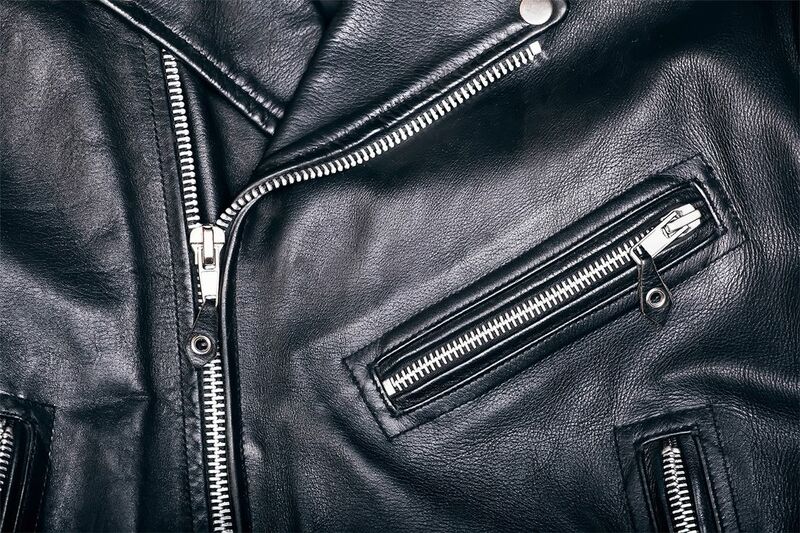 At Northwood Laundry and Leather Cleaners, we provide first-class dry cleaning and laundry services, while we also specialise in cleaning leather, fur, and suede items and refurbishing handbags. For more than 70 years, our company has been providing the people of Northwood, Middlesex, with laundry cleaning of the highest standard. Using more than 15 years of experience and traditional Italian and Russian methods, our professionals thoroughly cleans garments made from specialised materials. Our professionalism is unmatched, and we provide a convenient collection and delivery service for our clients. Northwood Laundry and Leather Cleaners is fully insured and our staff are fully qualified, while we are proud members of the Textile Services Association (TSA).